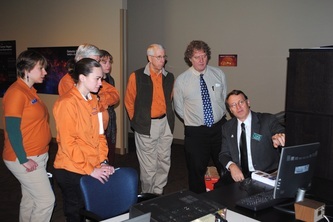 Welcome to the Mumley-Rust Memorial Station at the McAuliffe - Shepard Discovery Center. 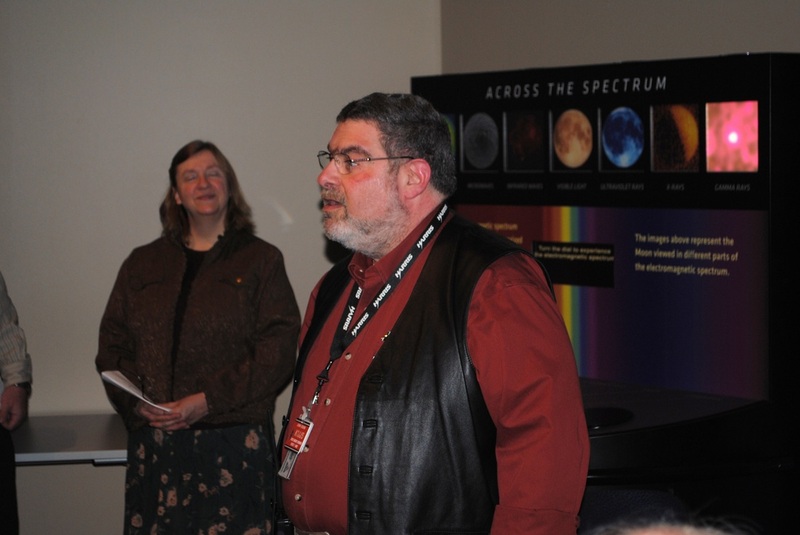 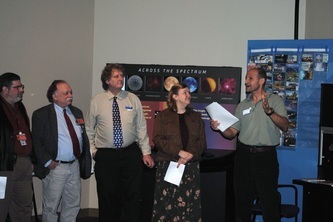 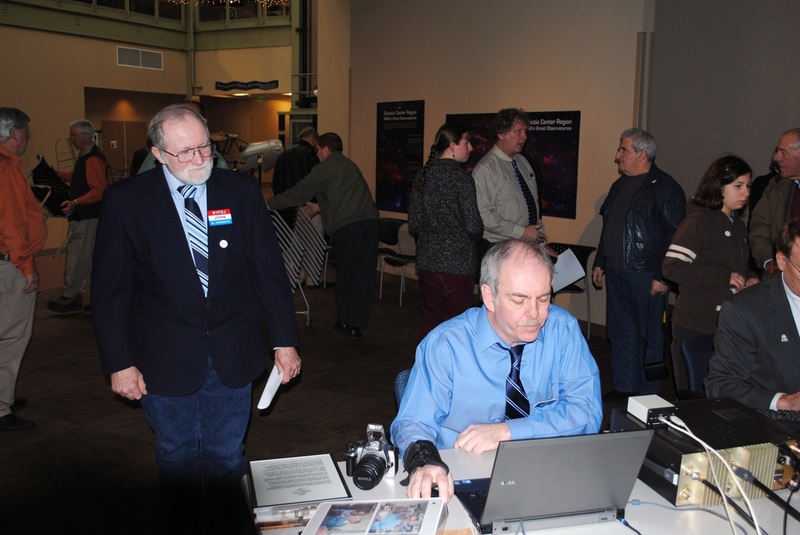 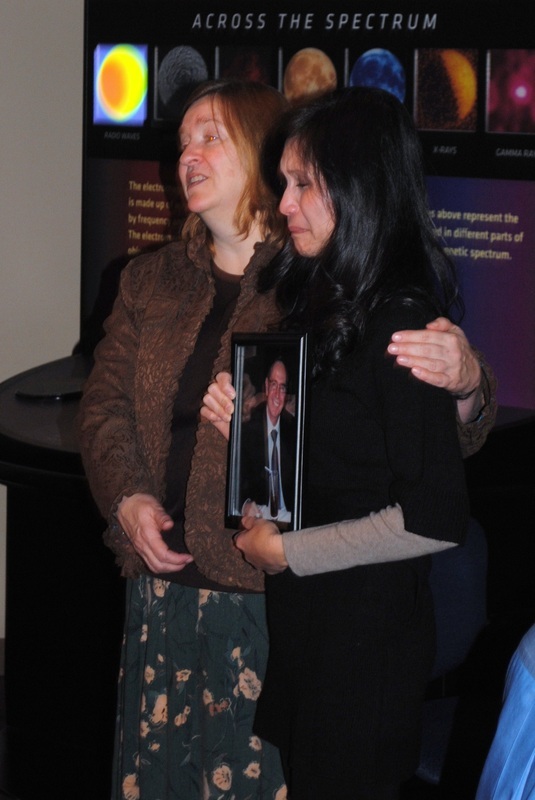 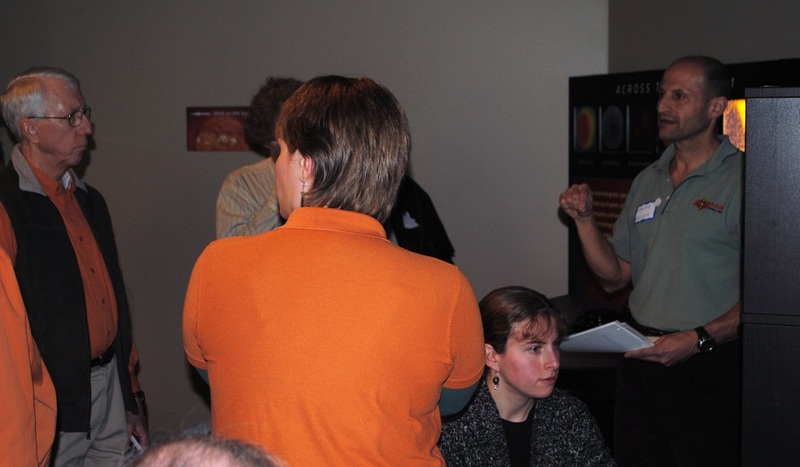 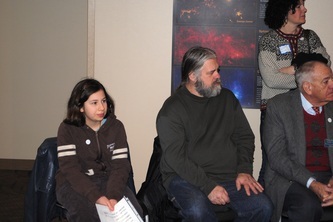 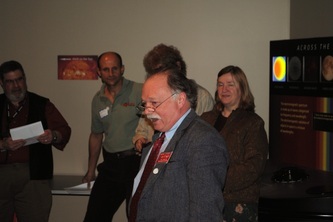 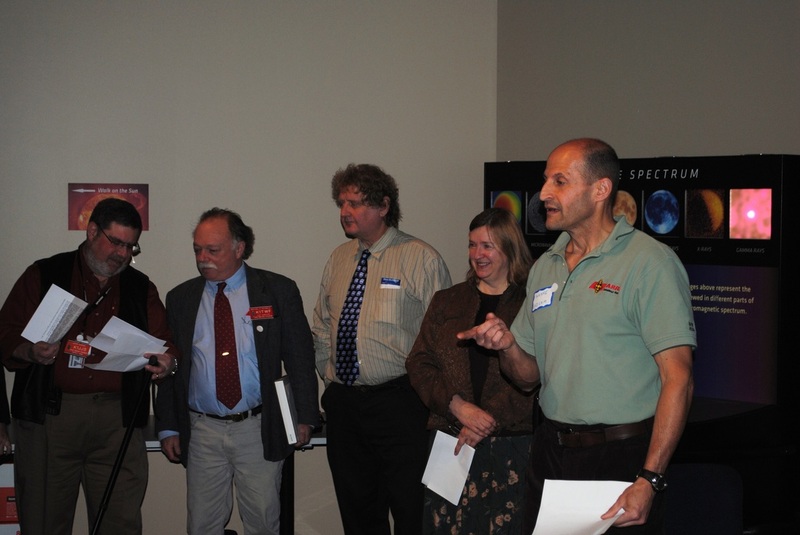 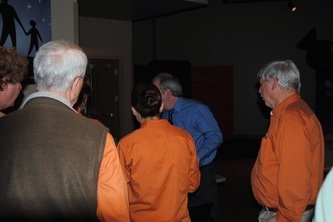 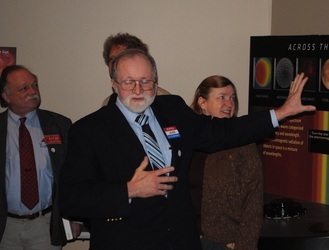 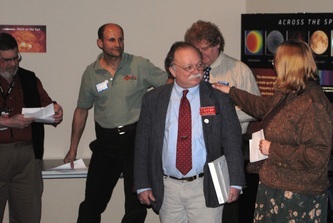 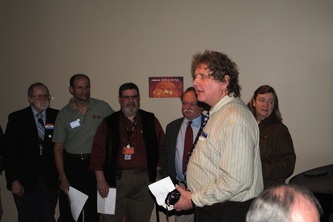 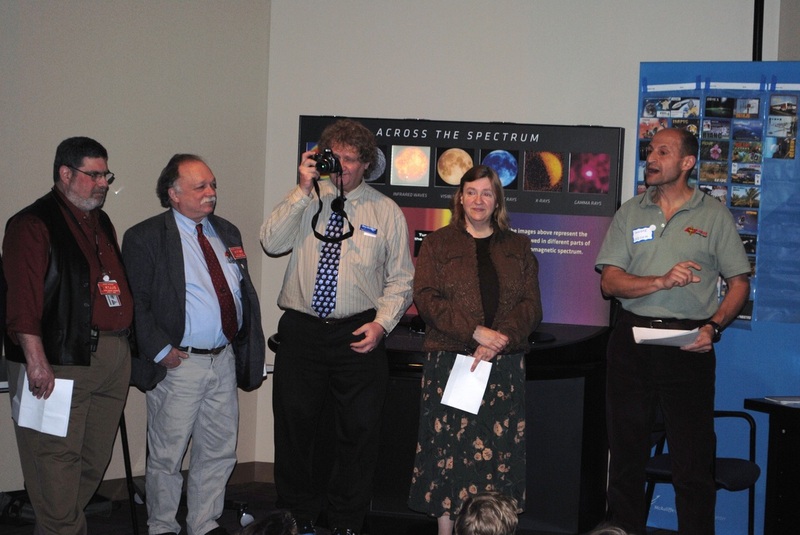 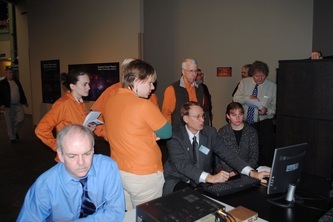 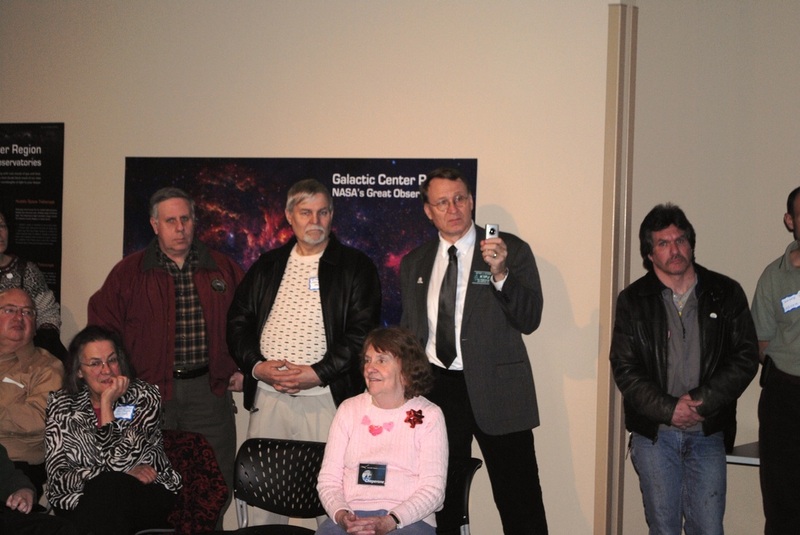 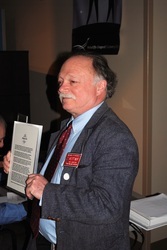 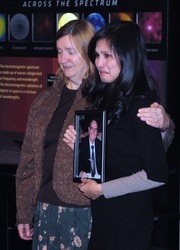 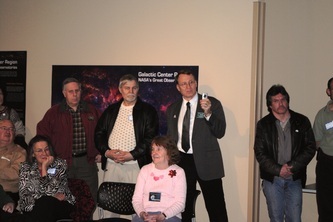 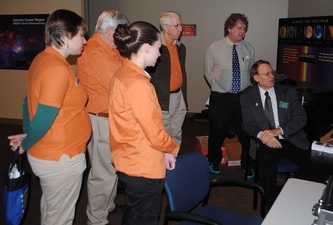 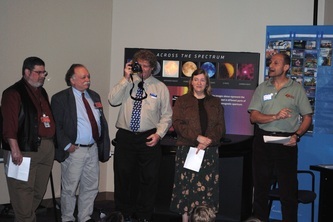 Operators of KA1SKY are actual volunteers of the McAuliffe - Shepard Discovery Center. If you have interest in becoming a volunteer send an email to peter@k1pjs.com for further information on how to become one. 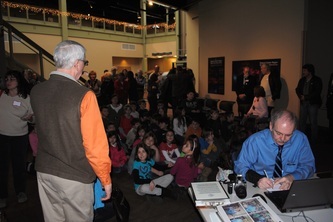 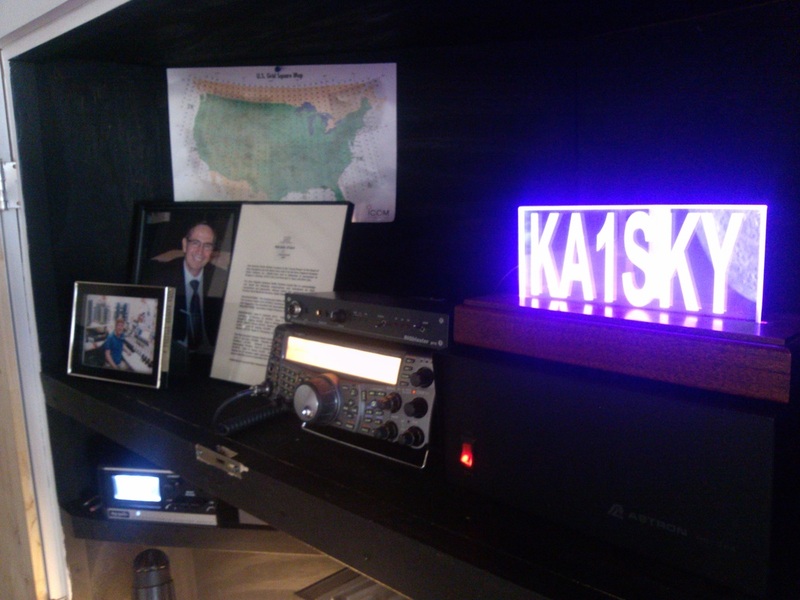 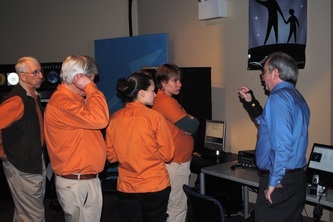 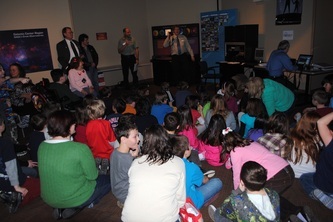 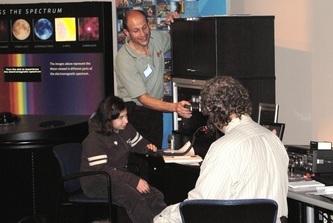 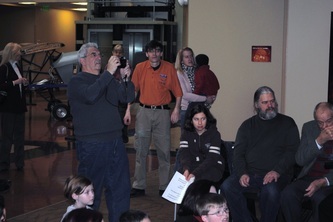 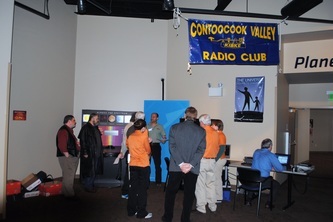 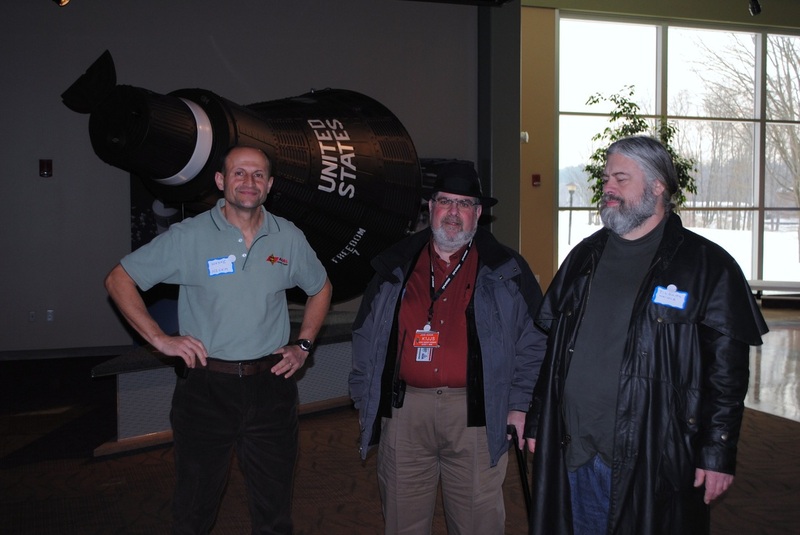 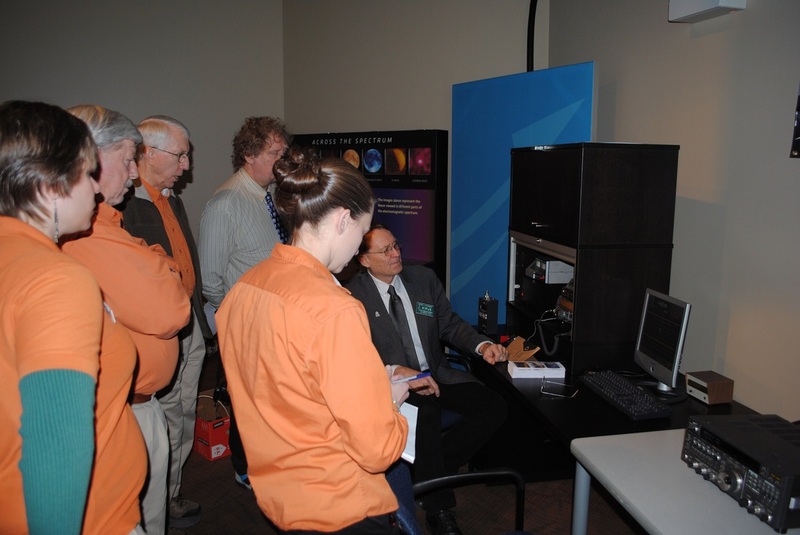 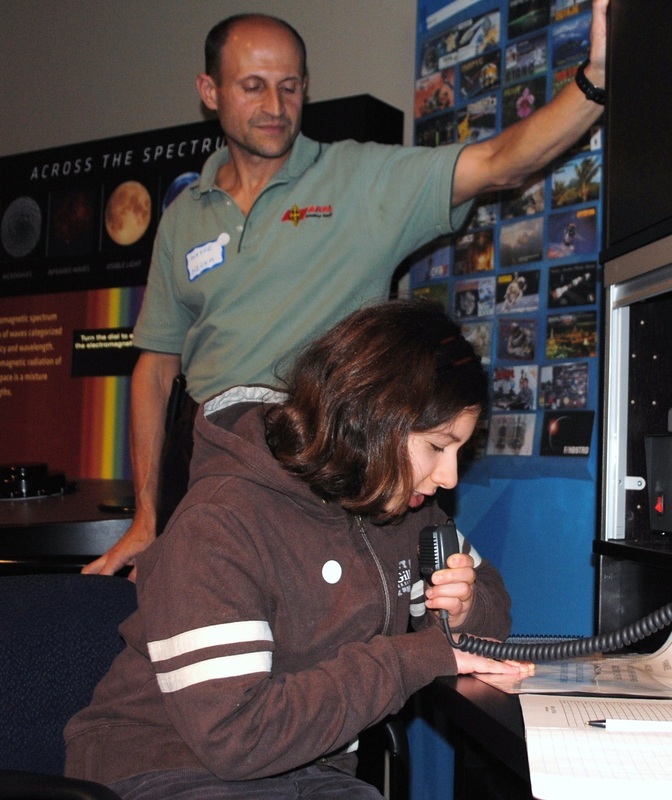 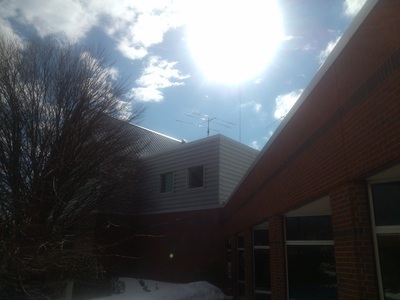 KA1SKY and Amateur Radio technology are designed to compliment the space programs at the Discovery Center. 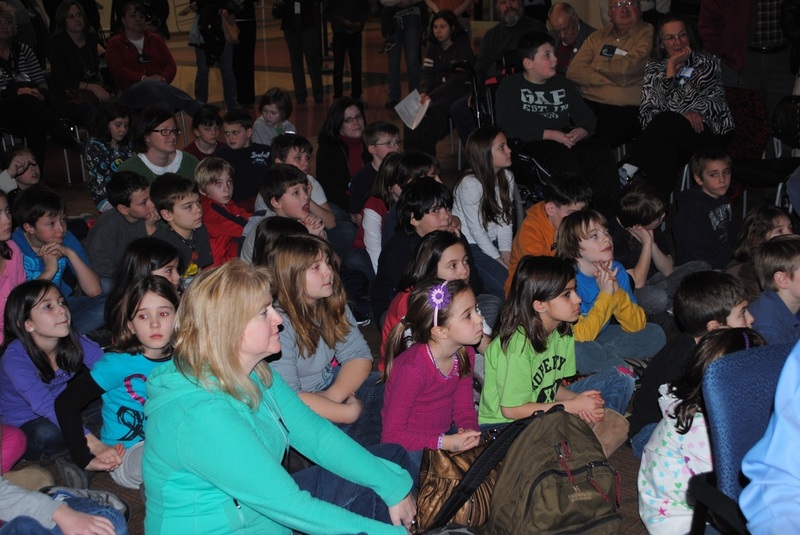 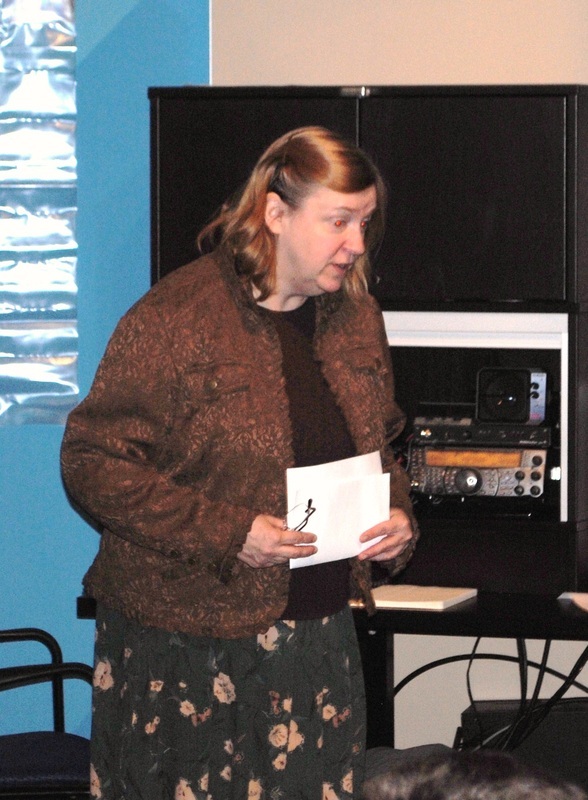 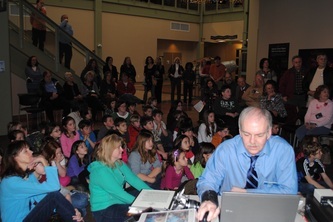 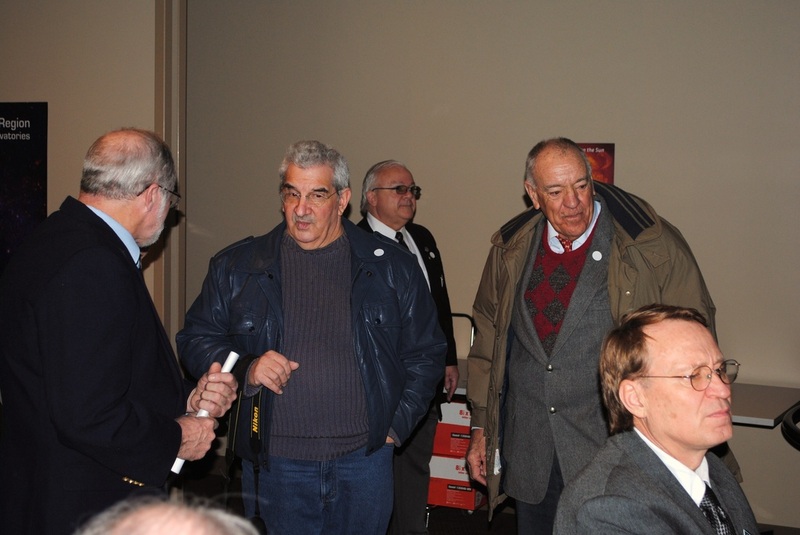 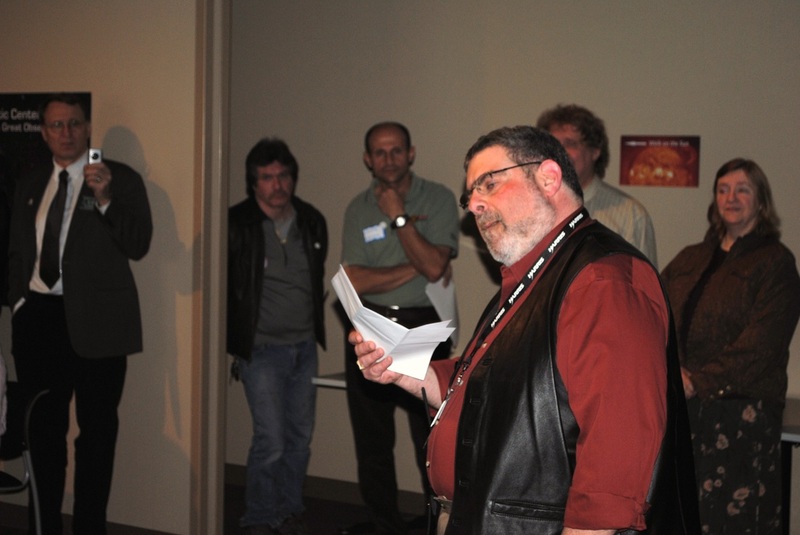 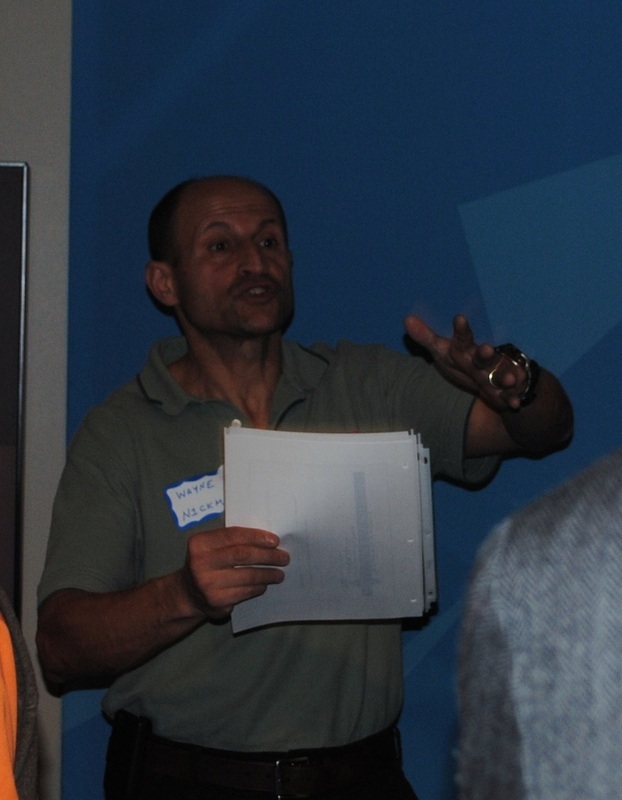 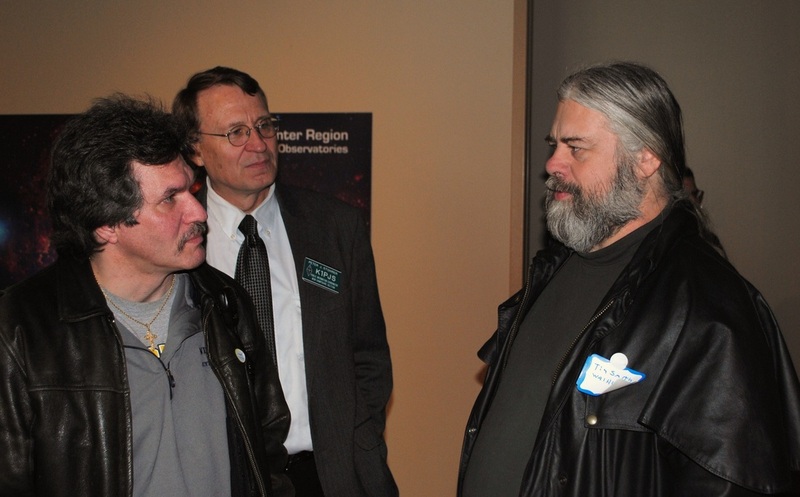 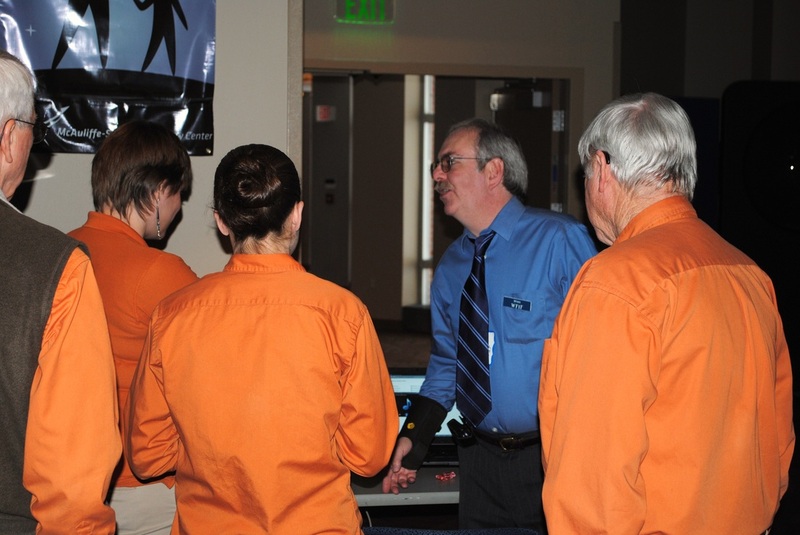 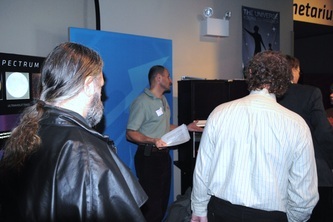 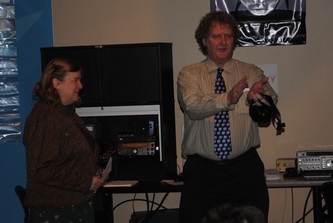 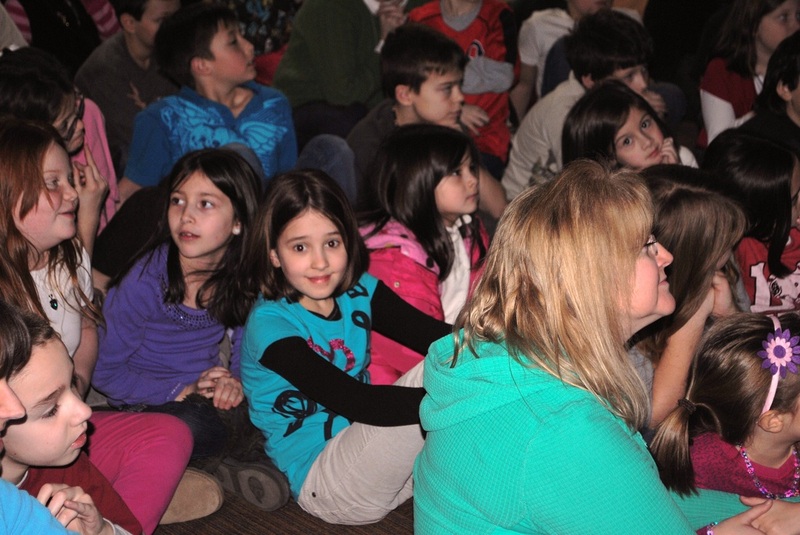 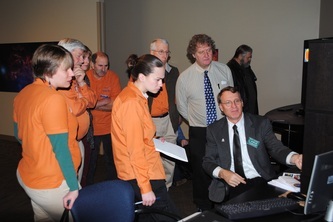 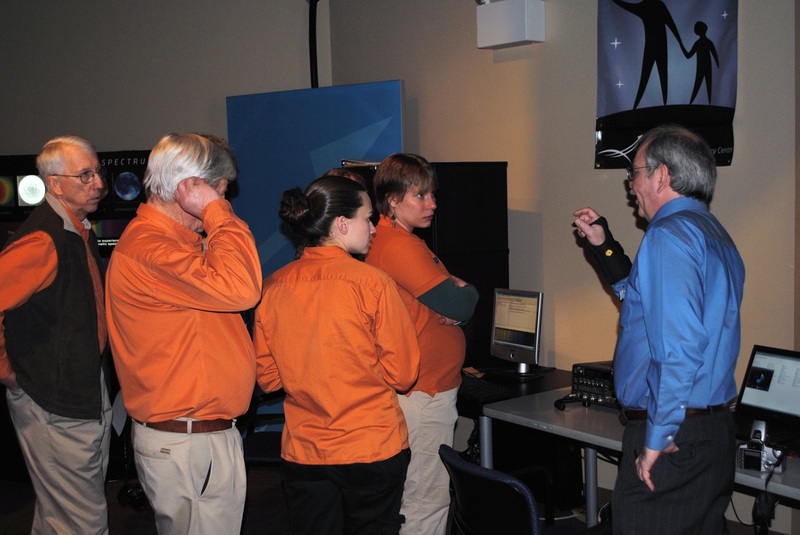 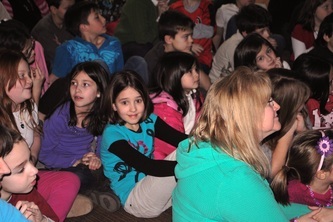 Operators have the opportunity to teach and discuss Amateur Radio with the public. 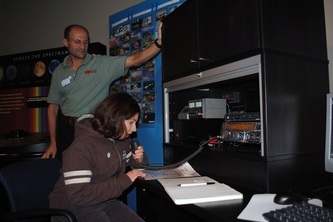 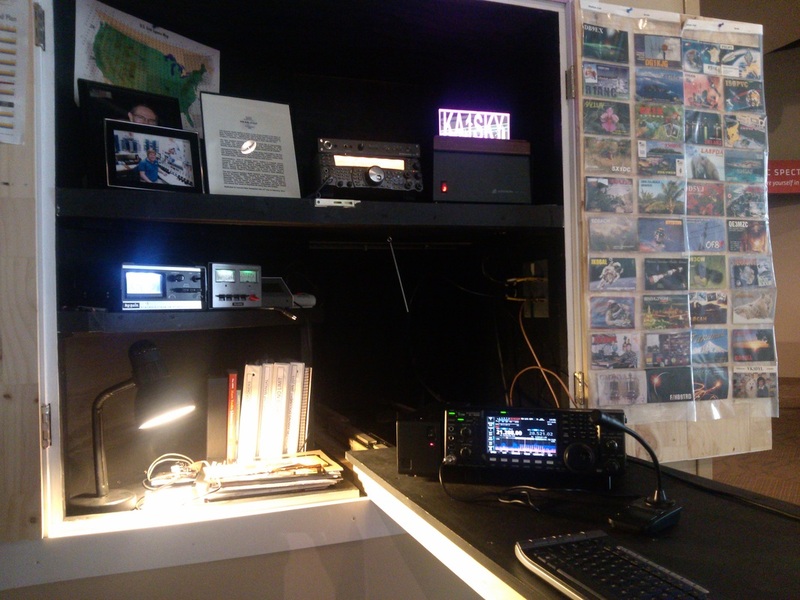 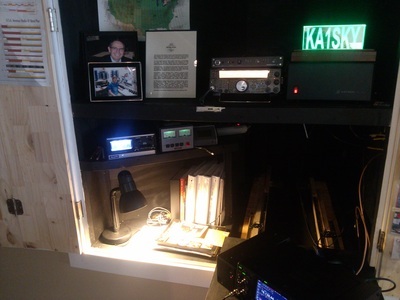 The station operates in the HF/VHF and UHF portion of the amateur bands. 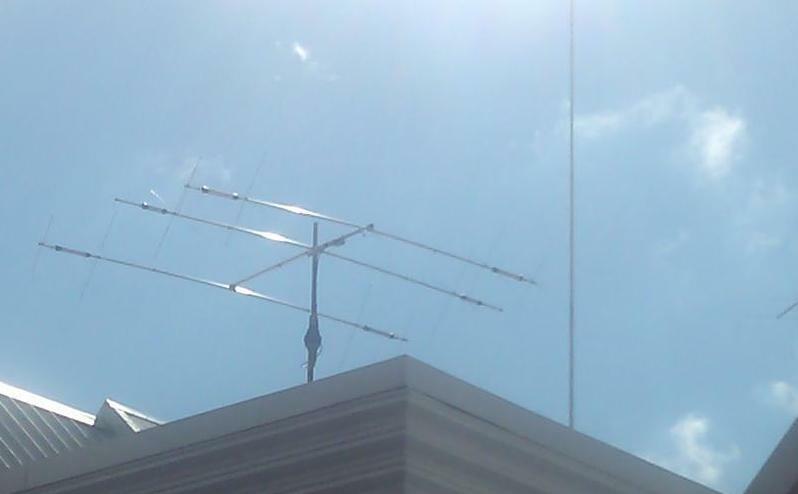 The HF antenna is a Cushcraft MA5B. 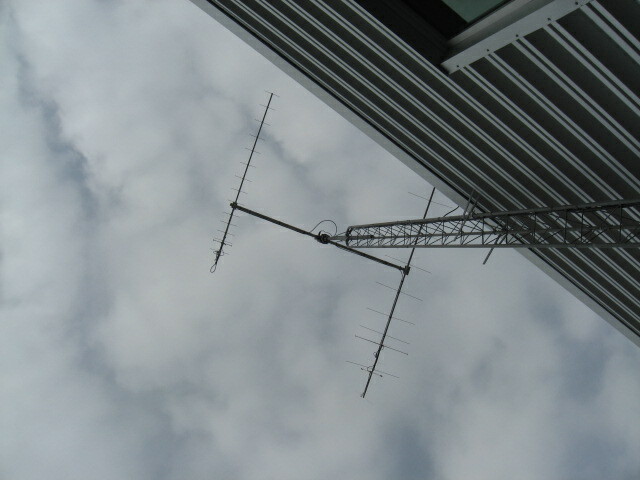 Other antennas for tracking satellites and the International Space Station are also part of KA1SKY.